The modern surgery for partial knee replacement is very beneficial for a large number of patients. There is a lot of benefits to having a partial replacement compared to a total replacement of the knee. One of the biggest advantages is that the recovery time is a lot quicker and there will also be a lower amount of blood lost during the surgery. Partial knee surgery is also a lot less painful, and a lot of people have gone as far as to say that it feels more natural and less invasive. The range of motion after surgery also seems to be a lot better with a partial replacement. There are many different reasons why people need to get knee replacement surgery, and there are various people who will make the referral. In some cases, an orthopedic specialist may make the recommendation in cases where you have a severe case of osteoarthritis which affects the knee and mobility. This referral is usually done after nonsurgical treatments have been tried. Surgery on the knee is considered if the knee problems are so severe that it is affecting the quality of life. Arthritis can only affect one part of the knee to be suitable for partial knee replacement surgery, otherwise, a total knee replacement is required. 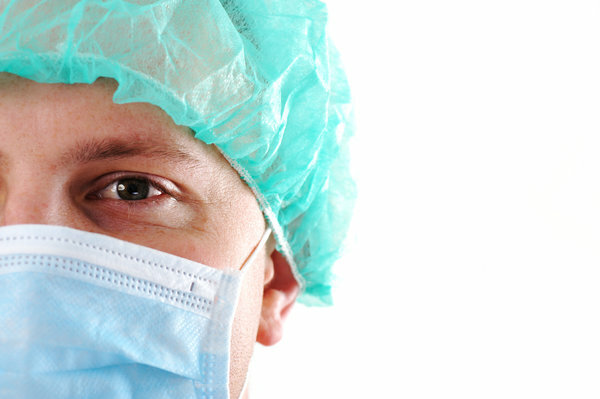 Before going for surgery, an anesthesia professional will evaluate the patient to determine suitability for surgery. It is possible to have this type of surgery undertaken either under a general anesthetic or under a spinal anesthetic (which will only numb from the waist down). The type used will depend on the preference of the surgeon and also the general overall health of the patient.